This sound is set to lighten your mood and truly help you unwind, relax, let go of all the toxic stuff around you and just live in the moment and its rainbow. Just live. That’s one experience to be had. Not a bad experience to have, especially given the economic turmoil in the country and the corresponding insecurity. Don’t let anything rob you off your peace and happiness. Even if for once, smile and live in the moment. Do. 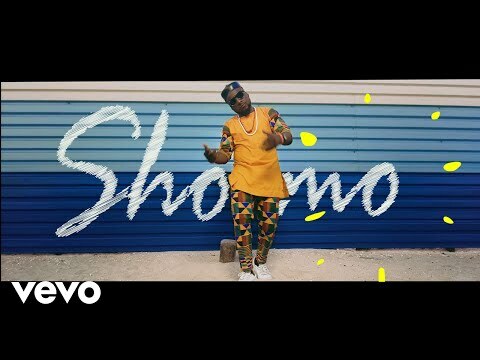 “Gbese” is an ideal number for the dance floor, a number you will want to rock and just make your own. Let the process begin. Can it start right away? Before “Gbese” dropped, Tillaman has given us numbers like “Ife” and “Tete.” There are other numbers, of course. But these should suffice. The producer Zaki Magic gave the song some magical touches. The result is something you will want to spend time listening to. You are encouraged to find our for yourself, of course. So go ahead and please yourself. 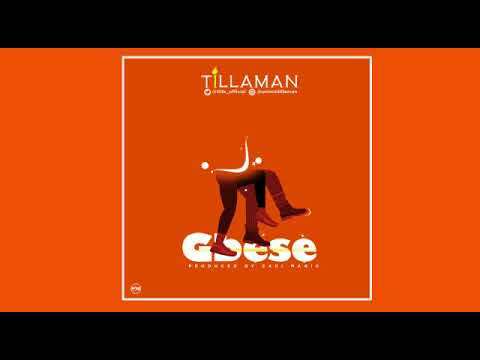 Simply stream and download “ Tillaman – Gbese” below, share on social media and join the conversation by dropping your thoughts in the comment section.